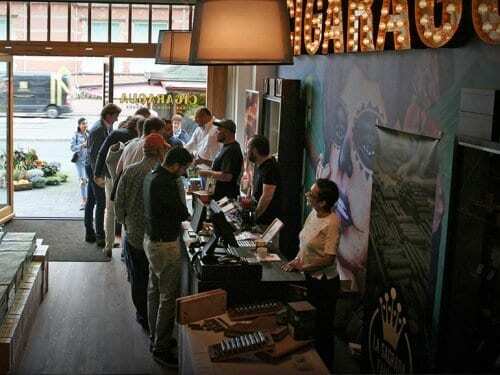 Big Smoke 2017 took place in the Dutch city over the weekend, with 150 cigar lovers taking advantage of an incredible deal – 85 Euros bought them 10 cigars and a free bus around the city’s must-see cigar stop offs. 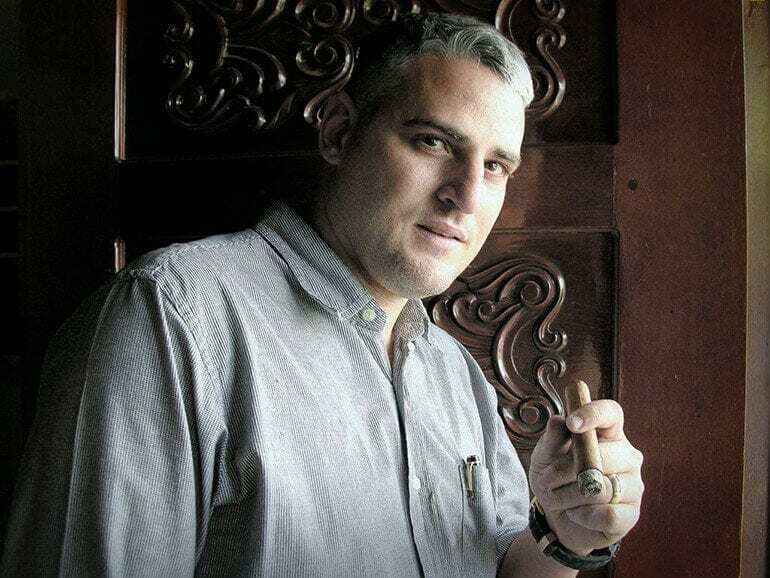 The dutch cigar specialist, Sasja van Horssen, launched a revolutionary store. 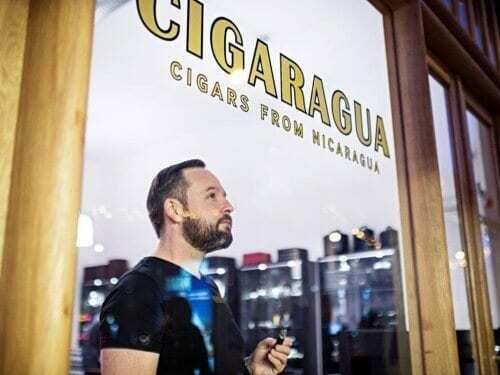 It is the world’s first Nicuraguan-only cigar shop. 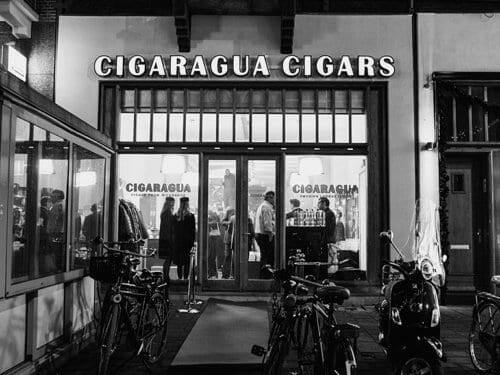 Cigaragua – a unique cigar store selling only handmade cigars from Nicaragua – welcomed worldwide guests with a packed launch party in Amsterdam.